COME JOIN US FOR OUR FIRST TIME POURING AT THE STATE CAPITOL! 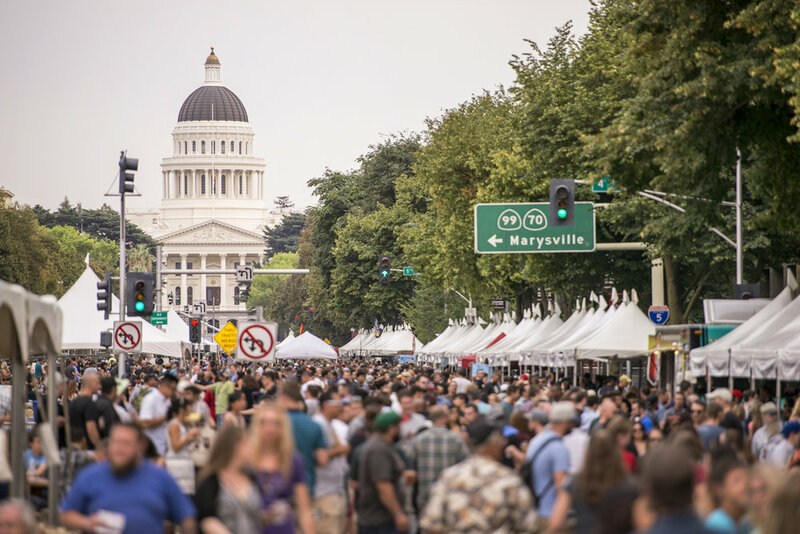 We're taking part in California's largest beer festival this year! It will also be our first time pouring our beer out of the bay and would love to have some of our fans from home be there with us for this experience! Hosted right outside of the capitol building, you'll see a flood of 160+ breweries with all you can drink tastings! If you haven't been this is a spectacular event and not your typical beer fest! You can get your tickets and find out more info by clicking HERE!